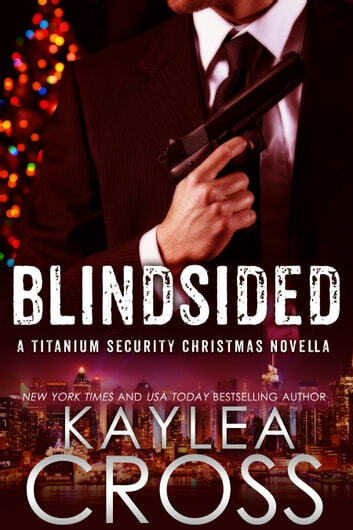 Grace and Alex Rycroft have just moved into their newly renovated house in upstate New York and they’ve invited the whole Titanium Security crew to celebrate an early Christmas with them. But not all is merry and bright. Unfortunately things don’t go as planned. When the unthinkable happens at a veteran’s charity event in the middle of Manhattan, the team must pull together to take down the attacker and rally around a wounded teammate in the tragic aftermath. With one of their own left fighting for his life, it’s going to take a Christmas miracle to pull him through and make the holiday season bright. 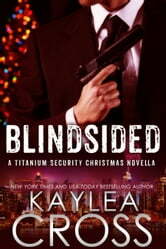 *Note: This novella is a final wrap-up of the Titanium Security Series and is not meant to be read as a stand-alone.